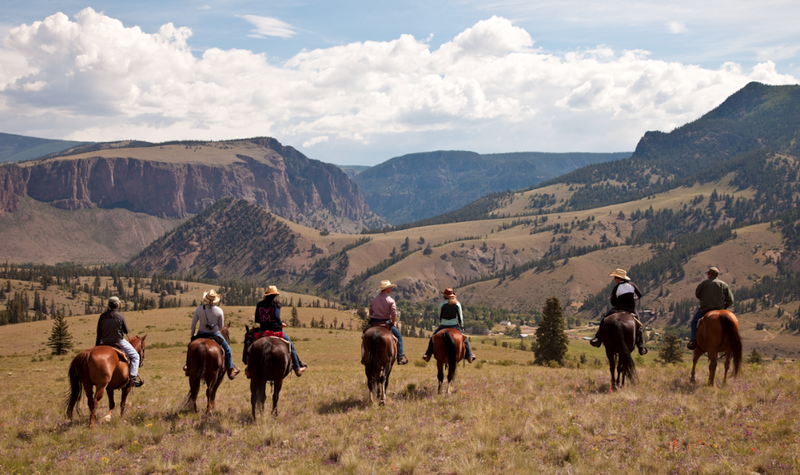 Each summer, we offer two weeks for adults only at our Colorado Dude Ranch. This is not because we don’t like children; we love children, and the 4UR family includes many children, from newborns to teens. We offer two “Adults Only” weeks because we understand that sometimes adults need a little time to themselves. The “Adults Only” weeks at our Colorado Guest Ranch are open to all adults, whether you are parents of young children or grown children, or not a parent at all. This is a time for you to go for long trail rides in the Rocky Mountains. It is a time for you to linger by the pool with a Corona in your hand. It’s a time for long soaks in our natural hot springs, and late nights gazing at stars. Please contact our Colorado Guest Ranch for more information.